The restaurant scene in Blue Bell usually comes with a side of ambiance and, in many cases, an extra dollop of history. Blue Bell boasts Pennsylvania’s oldest continuously operated country inn, but each of these restaurants serves up modern offerings in unique settings sure to make your next meal a memorable one. Many restaurants derive their name from the town in which they reside. Perhaps only one town is named after a restaurant. The Blue Bell Inn opened in 1743 and the area once known as “Pigeontown” changed its name to Blue Bell due to the restaurant’s popularity. 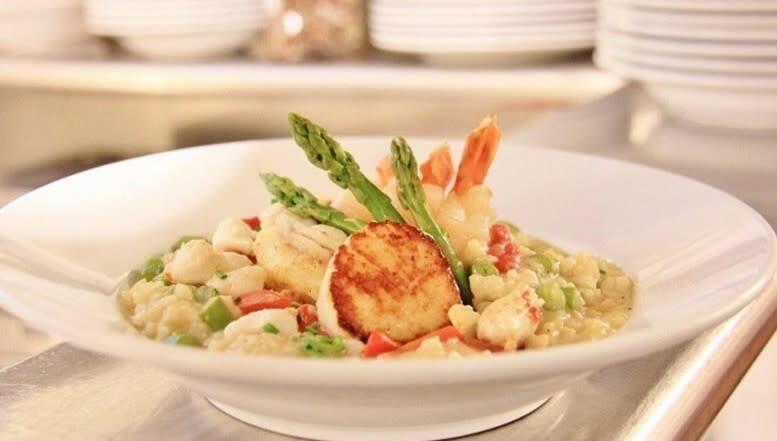 275 years later, the Blue Bell Inn serves up history and modern American fare highlighted by excellent cuts of meats, fresh seafood, and a raw bar. They get all their fish fresh daily and work directly with farmers to acquire oysters. 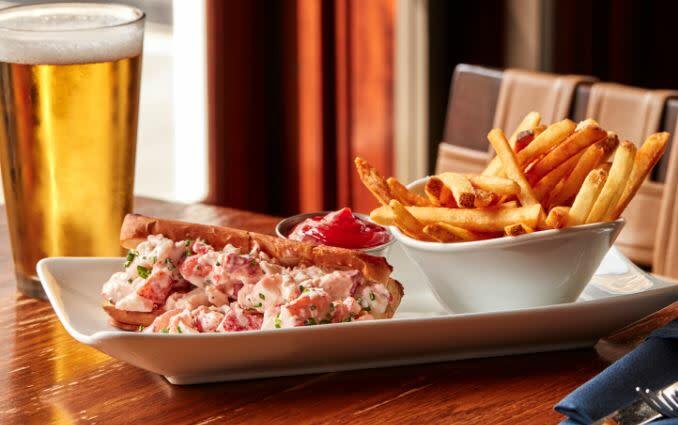 The most popular menu items include: lobster roll, oysters, filet mignon, margarita flatbread, seafood wedge salad, and seafood pasta. The Blue Bell Inn underwent a multimillion-dollar renovation five years ago and offers various types of atmospheres for many occasions. There is a lively bar scene and outdoor patio complete with a fire pit and water features. New location, same top-notch, authentic Mexican cuisine and tequila bar. After the construction of a new shopping center at the junction of U.S. Route 202 and Route 73, El Sarape moved into a brand-new spot in 2017. 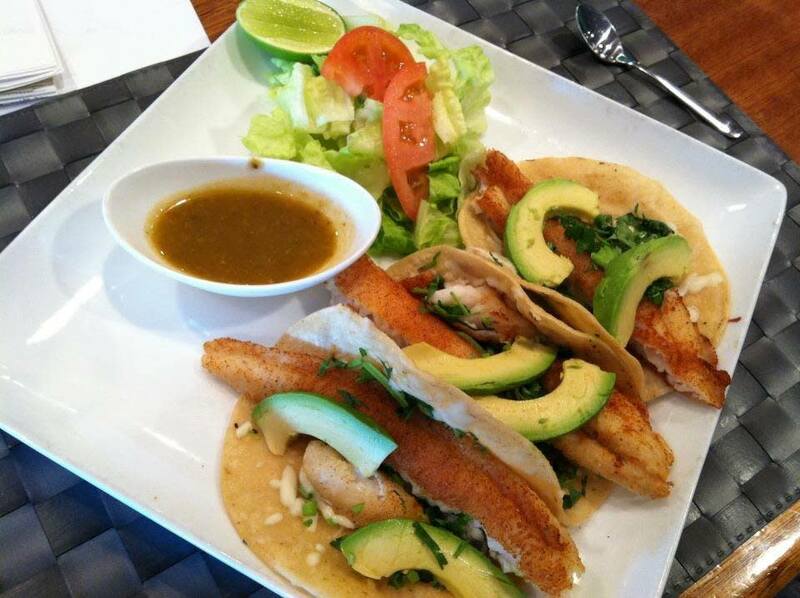 Upscale authenticity is evident at El Sarape, which has been a local favorite in Blue Bell for 18 years. 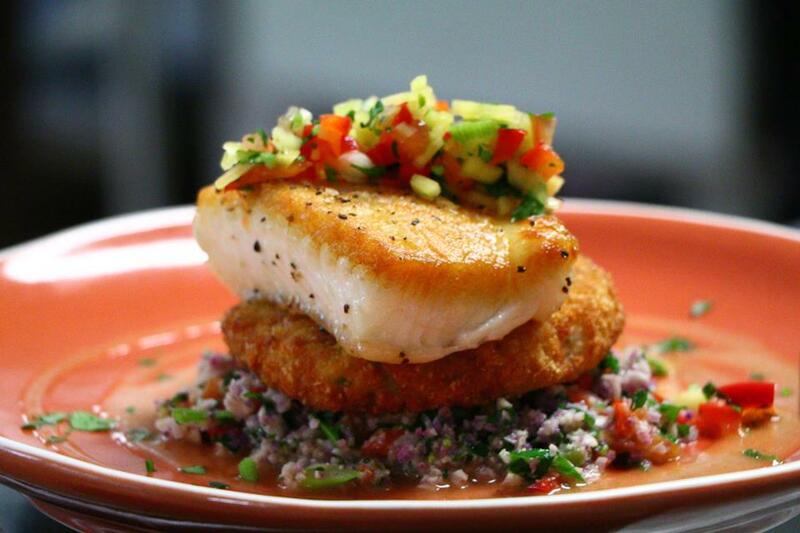 The consistent quality of the food and the service is a point of pride for owner, Louis Marin. Marin, a native of Mexico, stays true to his roots by using his mother’s recipes with a modern twist. Top dishes include: red snapper (a whole fish cooked in garlic sauce filled with a seafood mix) filet Toluca (center cut filet mignon), mole rojo (chicken with mild mole sauce, made of chocolate, nuts, herbs, plantains, and peppers), and enchiladas. The tastefully simple ambiance, which evokes a Calabrase farmhouse, can instantly transport you to an Italian countryside thousands of miles away. The crackling birch of the custom crafted masonry oven, however, calls your attention to the open kitchen. 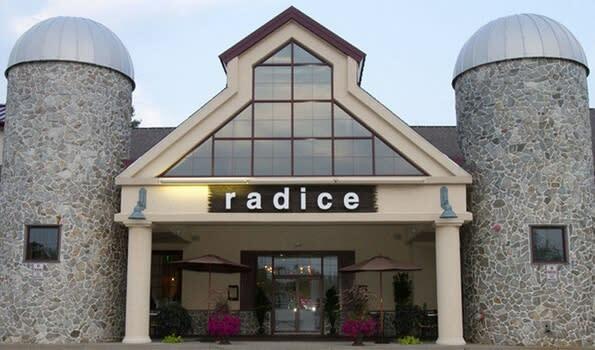 Radice takes pride in fresh meats, vegetables, and fruits. Radice digs deep to get at the roots of classic dishes, framing the natural elements that invoke the simple beauty of Italian cooking. Guest’s favorites include: pizzas, short ribs, and pasta dishes. 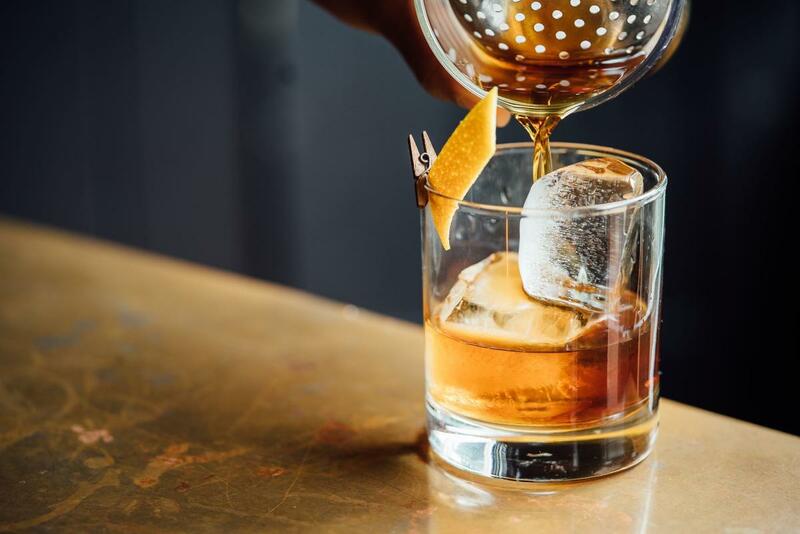 Radice wines cover a wide spectrum, and the restaurant also offer Italian specialties like Negroni, or an aperitivo (to begin your meal) or a digestivo (to complete your dining experience). At the Farmer’s Daughter, definitely save room for dessert. 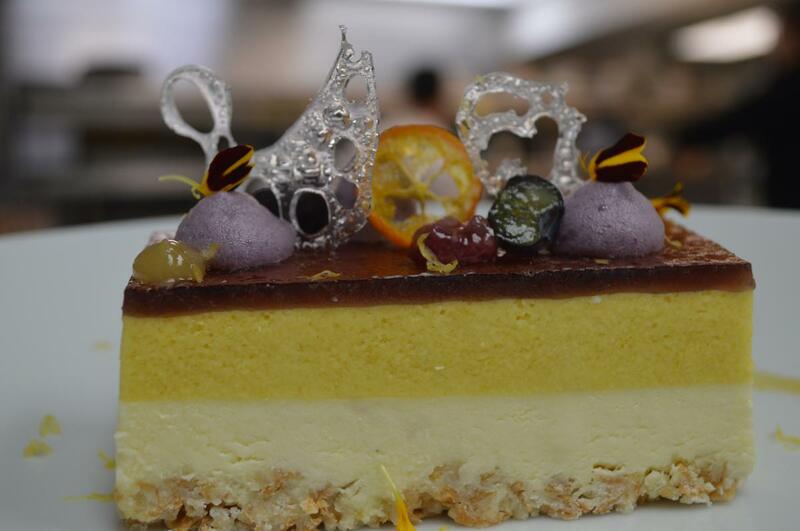 The sweet endings prepared by an award-winning executive pastry chef’s team are never an afterthought. 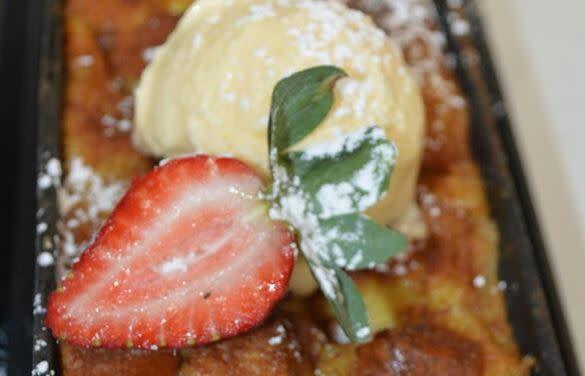 Indulge in a bread pudding diners dream about and a rotating selection of classics with a twist like a crème brûlée popsicle. The hotel restaurant is located behind the white wall of Normandy Farm, but it isn’t hiding. The Farmer’s Daughter is “the culinary cornerstone of the historic property,” that recently turned 288-years-old and underwent four million dollars in upgrades. In the summer, things heat up at the Farmer’s Daughter when they open their terrace for al fresco dining. This year’s popular Craft & Que Series, produced in partnership with the Valley Forge Tourism & Convention Board’s Arts Montco brand, takes guests through a tasty time-traveling tour of music. These aren’t your standard backyard charcoal cookouts. 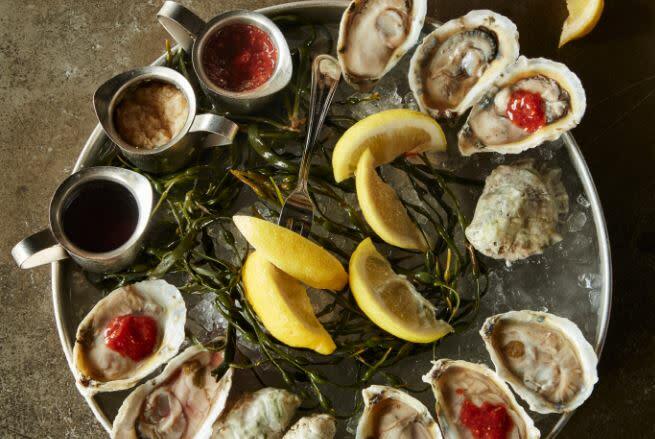 It’s a luxurious, all-you-can-eat-and-drink night out with a full seafood bar and smokehouse favorites. Founded in 1714, the William Penn Inn is the oldest continuously operated country inn in Pennsylvania. 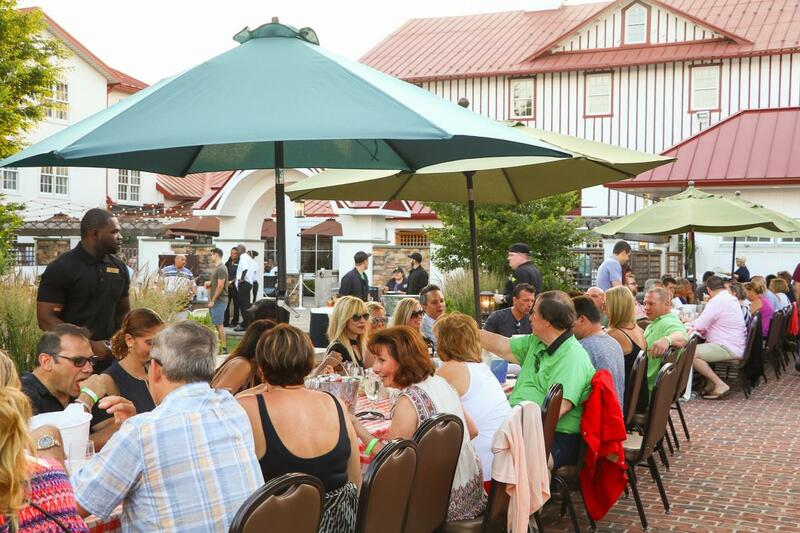 The inn offers continental country dining, an extensive wine selection, and top-notch service in an elegant setting. The William Penn Inn features three distinct dining areas. The Monet dining room is decked with paintings and murals in an elegant, open setting. The second-floor Commonwealth Club presents a quiet, fine dining atmosphere. And with its relaxed country dining vibe, the historic Penn’s Tavern hosts an all-inclusive seafood and dinner buffet. Guests rave about the prime rib, snapper soup, and the carving station at the inn’s award-winning Sunday Brunch.